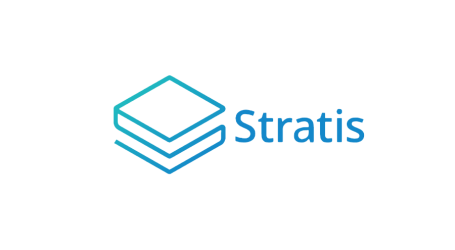 Stratis Group, an end-to-end solutions provider for the development, testing, and deployment of native C# blockchain applications on the .Net framework has announced today a wallet update to mitigate against potential delays when syncing fresh wallets. The team said its network has recently seen a large influx of new wallets which, at times, was putting increased load on existing nodes. This update introduces a more dynamic load balancing across more nodes to solve long sync times. No connections to the network – The solution to this fixed by updating to the latest wallet version (v2.0.0.3). Wallet shows it’s synced, but you’re not receiving transactions – This is due to the main seednode experiencing an unintentional DDoS because of the large influx of new wallets causing it to halt. Due to how it was configured a lot of people had that node as their only connection and are now on a wrong chain. 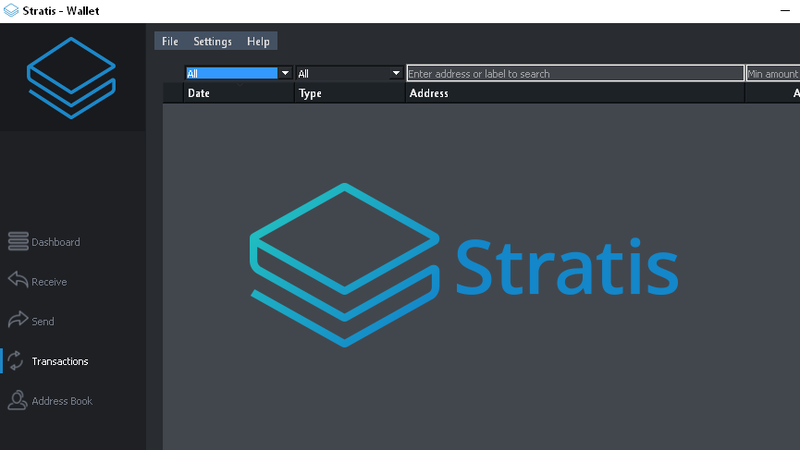 Stratis reminded users this is a good time to take another backup of the wallet.dat file for safe keeping (not required but backing up your wallet regularly is always recommended) and strongly advised to only download from official links provided by Stratis and through official Open Source repository on Github. 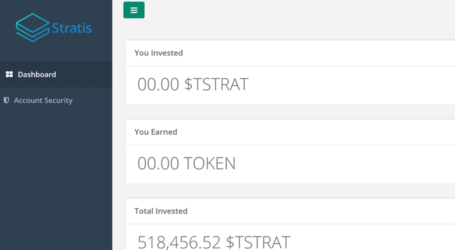 Last month the Stratis successfully mined its 1st POS block in C#. 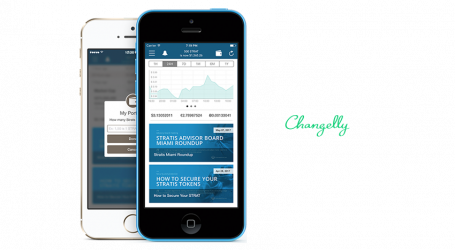 The company is working on its new Breeze wallet and is currently in testing mode with a soon to be released public alpha version.